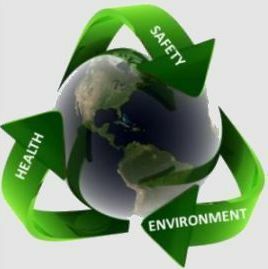 This “Diploma in Health Safety & Environment” training will enable the participants to undertake effective auditing and implementation of Occupational Health & Safety Management, Environmental and Safety Methods. 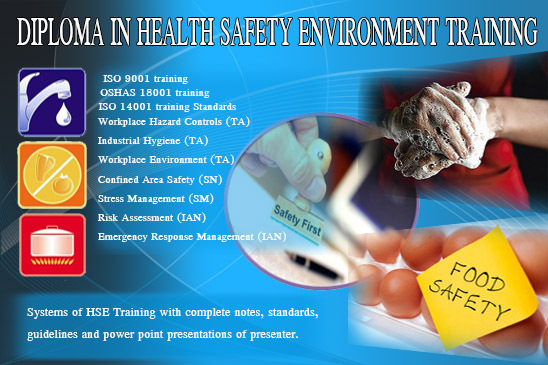 The program covers the ISO 9001 training, OSHAS 18001 training and ISO 14001 training Standards and the Systems of HSE Training with complete notes, standards, guidelines and power point presentations of presenter. The Program will teach by the hi-tech consultants who may have 15 or more than that experience and exposure of real time world. They have been involved in various projects and implementations, audits and provide their services with national and multinational organizations. 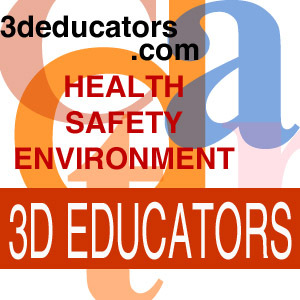 After Diploma in Health Safety Environment or Health Safety training in Karachi or Health Safety Training in Pakistan offered by 3D EDUCATORS the participant will get the comprehensive knowledge about the HSE – health safety and Environment and its techniques. The scope of training program is so much wider because almost more than 70,000 companies are looking the professionals who can be able to work in this domain and certify them according to International Standards and Market. "The Pr-requisites of the course, the candidate must have graduate or working in the same field at least from one year. " 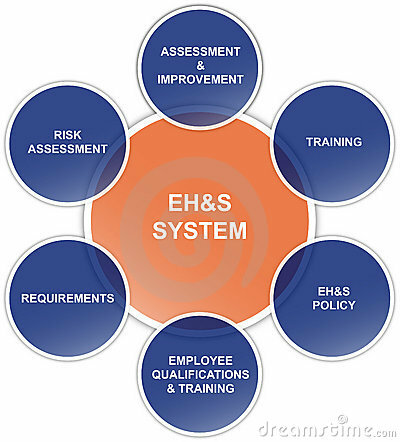 Any HSE accreditation should support a claim that an accredited person is a Quality Manager who has acquired the skills and methods necessary to do the job in a professional manner. Therefore, the accreditation body would be any one, if the person should have the complete set of knowledge of the particular domain then S/he Should be settle at any organization with full strength and make his own place in that organization. As mentioned above the certifications are most important part now in the professional world. Especially in the Health Safety Environment (HSE), you cannot survive, if you don't have got the International Credentials with you. All big organizations Offer the different Certifications that accredited you in the professional world. 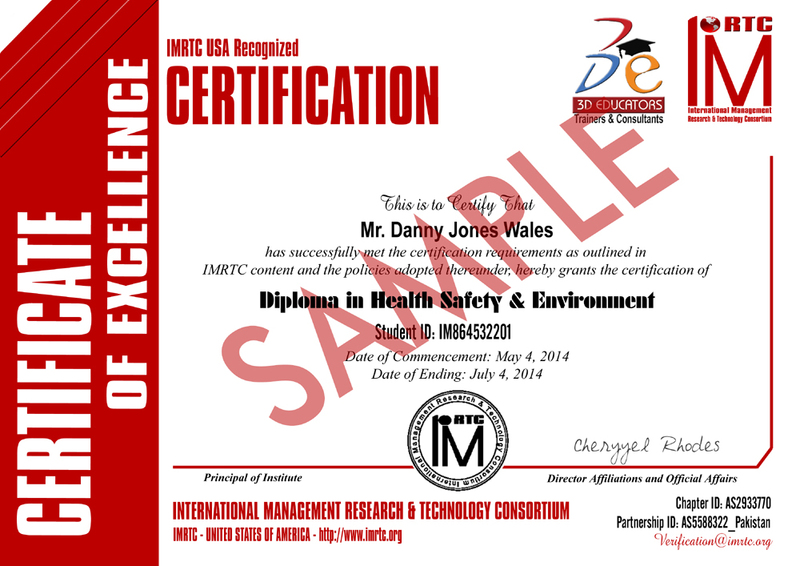 This is further clarify that Diploma in Health Safety and Environment Certification Shall be finally given by the International Body from USA IMRTC - International Management Research and Technology Consortium. The Certification Holds the unique identity of the candidate, which can be verified through their official website http://www.imrtc.org.